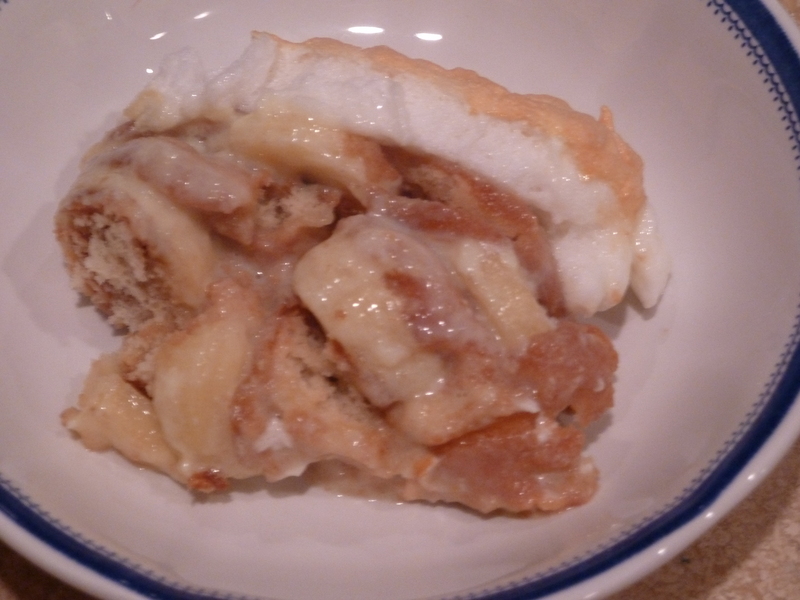 dad’s birthday week: banana pudding | Is there any wine left? Today is my dad’s birthday – HAPPY BIRTHDAY DAD!! I love you! This is my dad’s absolute favorite dessert and it ranks pretty high on my list too! There are definitely two schools of thought on banana pudding – some people make it with a true pudding filling and others make it with a more custard-like filling. This recipe falls into the latter category. It is so creamy and rich. 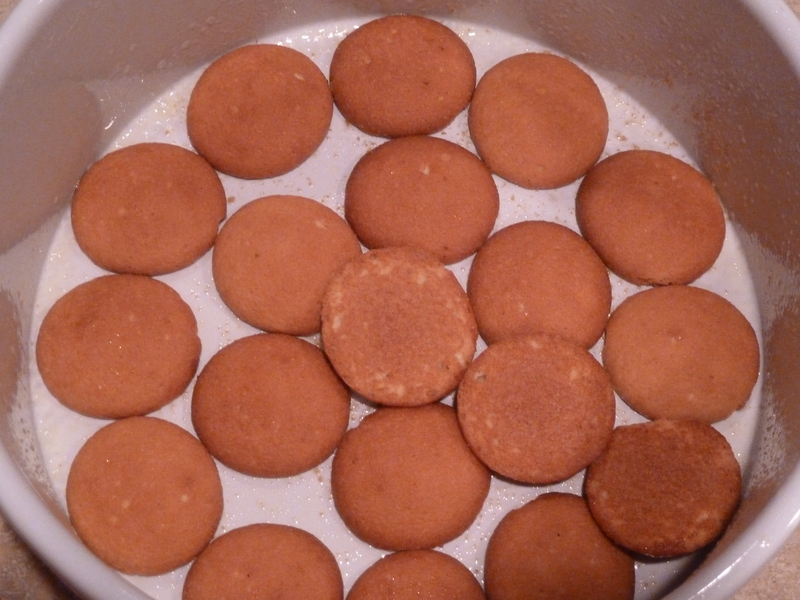 The vanilla wafers soften while they are cooking but don’t turn to mush, so they hold up well against the bananas and custard. 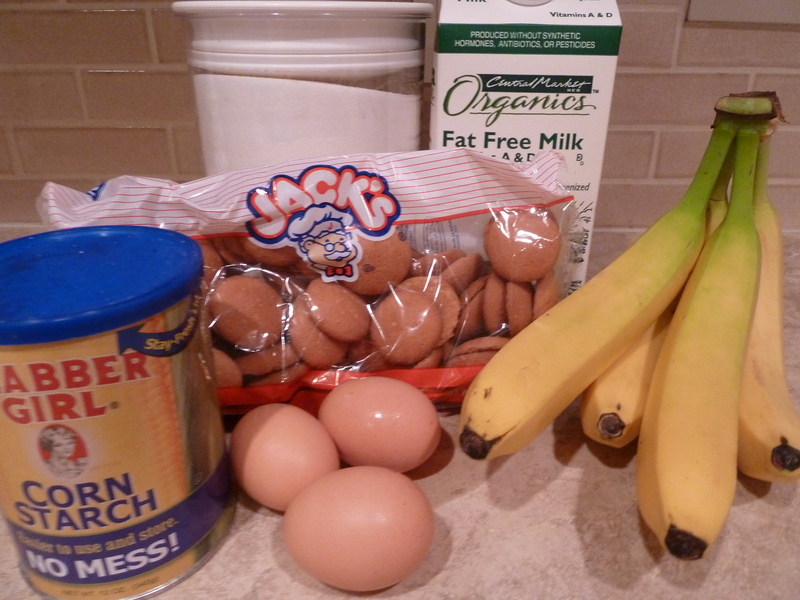 Recipes for banana pudding can be found in lots of Southern cookbooks, but this recipe comes from the back of the Jack’s Vanilla Wafers bag. I have never been able to find Jack’s Vanilla Wafers in Texas and this is so sad because they are FAR superior to any other brand I have ever had. I have used Nilla Wafers and lots of other brands and they make a perfectly good banana pudding, but there is nothing better than when I can get my hands on a bag of Jack’s! Start by lining the bottom of a souffle dish with vanilla wafers. 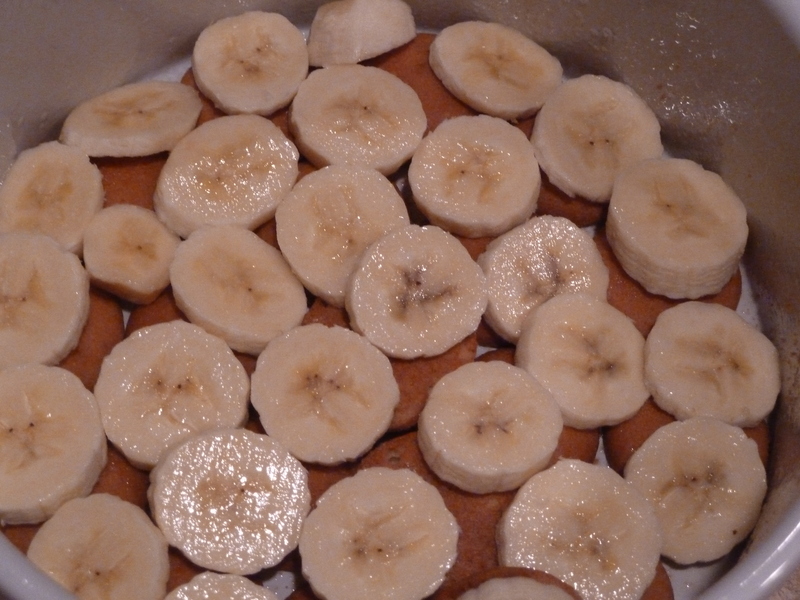 Then layer sliced bananas on top and alternate the layers until you’ve reached the top of the dish. In a bowl, beat the egg yolks, sugar, salt and cornstarch. 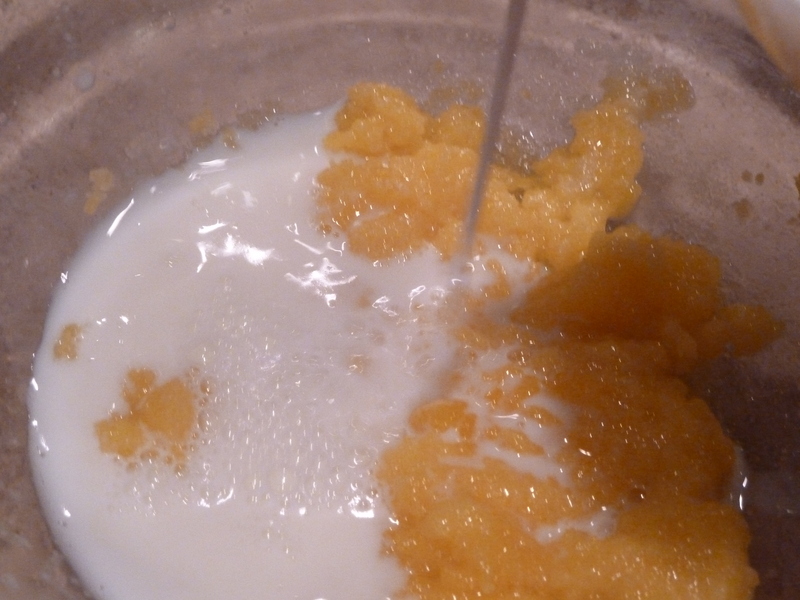 Scald the milk and add it to the beaten egg mixture. Whisk in the milk quickly so the eggs don’t cook. 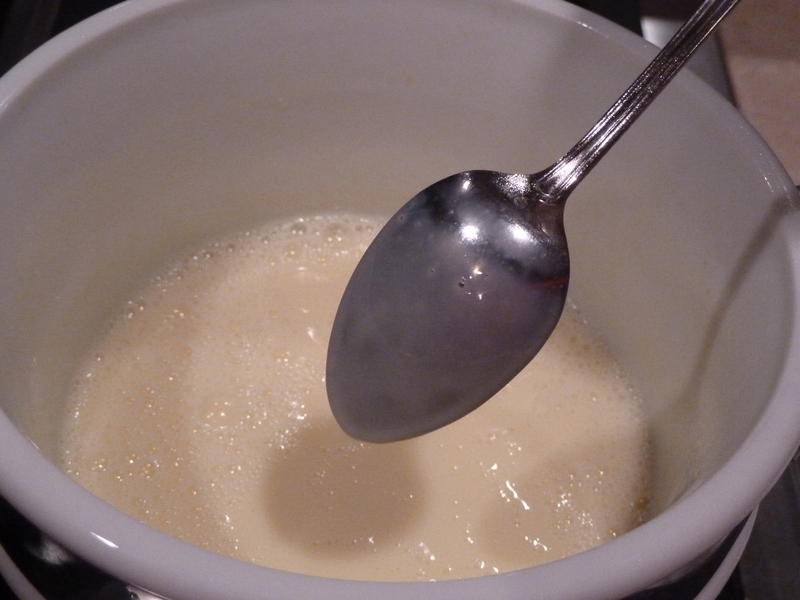 In a double boiler, cook the milk and egg mixture until it thickens enough to coat the back of a spoon. Pour the custard, which is as rich as liquid gold now, over the sliced bananas and vanilla wafers. 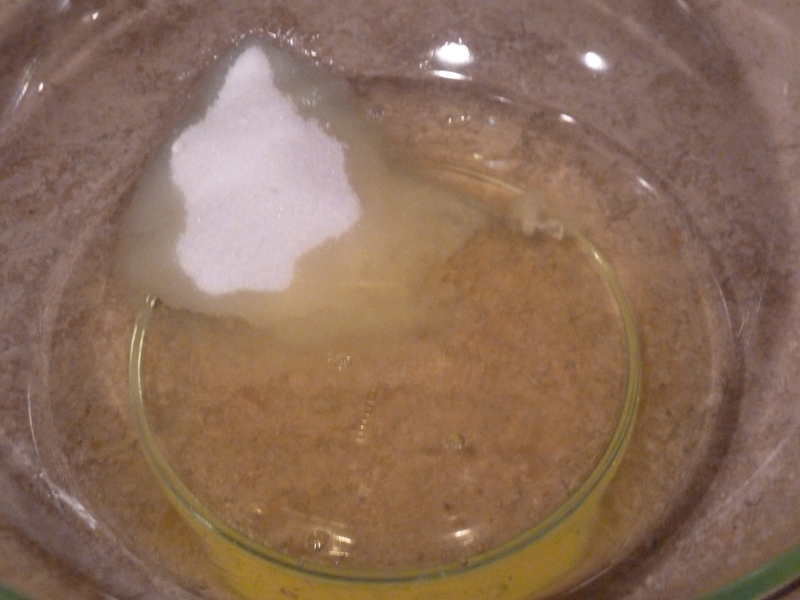 In another bowl, add sugar to the egg whites and beat until you have still peaks. Spread the meringue over the wafers and banana slices. 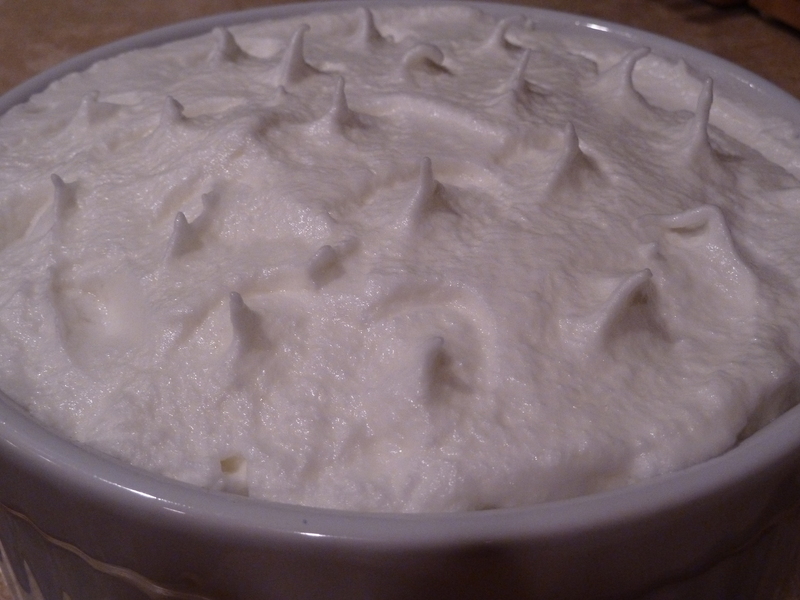 Then use the back of a spoon to create little peaks on the top. Bake for 30 minutes in a slow oven (about 300 degrees F). The top will turn light brown and the custard will set. 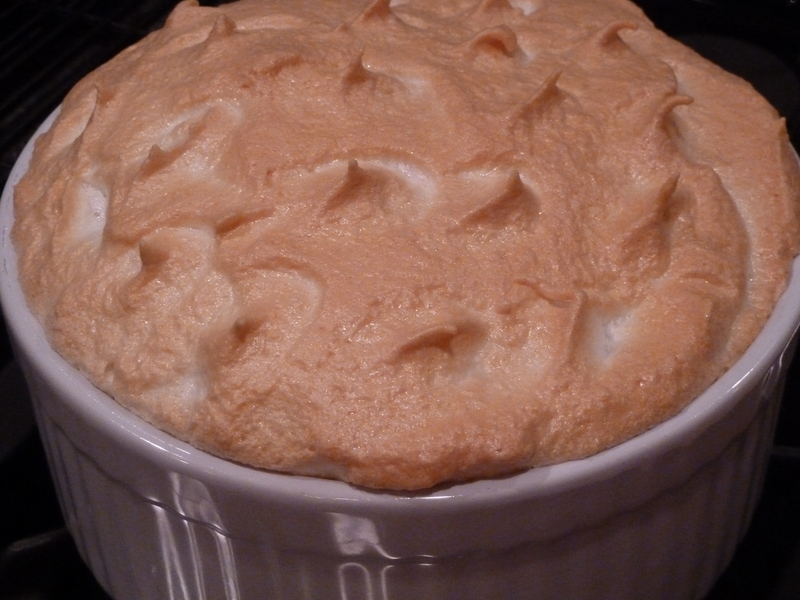 When you serve the banana pudding, make sure each serving has a little meringue with the pudding. The top of the meringue has a crispy, slightly caramelized flavor that goes perfectly with the rich vanilla flavor of the custard. Yum!! In a deep dish, place a layer of wafers. Stand a layer of wafers on edge around the side of the dish. On the first layer of waters place a layer of sliced bananas, then a layer of waters and another of sliced bananas and so on until you have the desired quantity. Beat 3 egg yolks slightly. 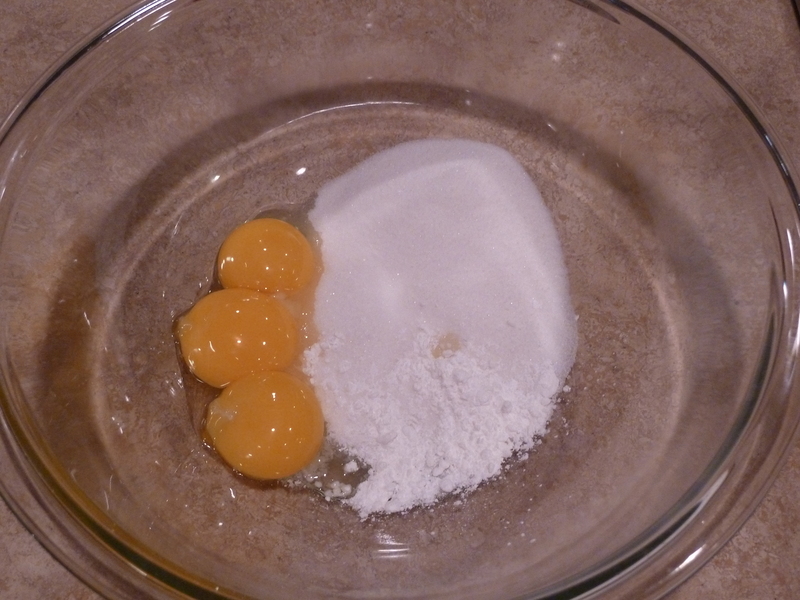 Add to the egg yolks ½ cup of sugar, the salt, and the corn starch. Add this to 2 cups of scalded milk. 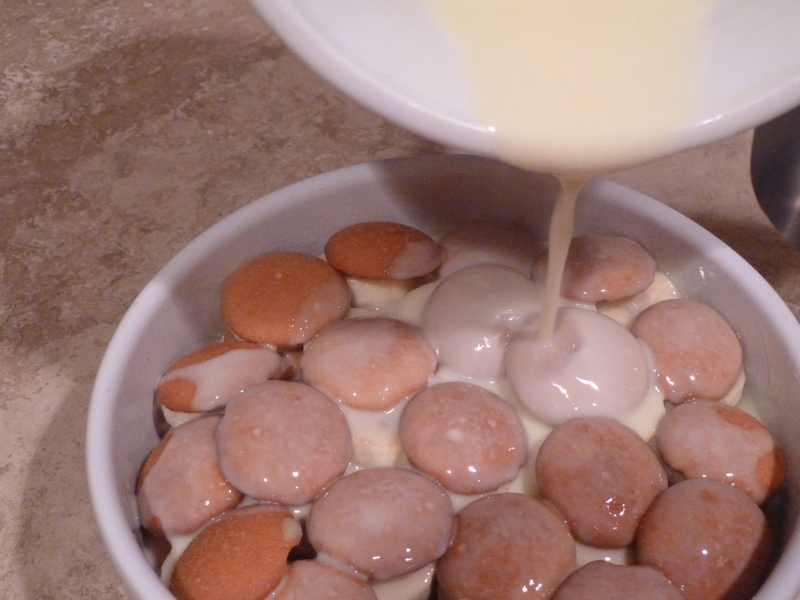 Place the uncooked custard in the top of a double boiler and cook until the custard thickens, stirring constantly. Pour the custard over the wafers and bananas. 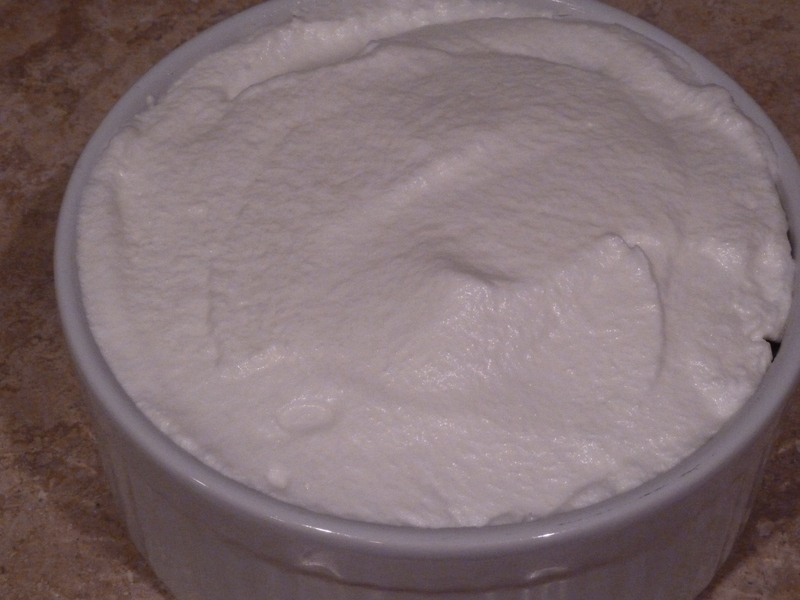 Beat egg whites with the 4 tbls sugar until stiff. Spread this over the contents of the dish and bake in a slow oven (275-300º) for 15-20 minutes or until beginning to brown. Katie, I just made this for Jason’s birthday on Tuesday. It is his favorite too! Too bad you can’t find Jack’s Vanilla Wafers here in Houston. Nice job, Katie! Keep it up. I recognize this recipe from your Aunt Frances’ repertoire!